Border agents killed my husband. My family and I have not been the same ever since. To this day, our children ask, “Why did they kill my daddy?” and I’ve been fighting to find answers as well. We are still seeking justice since the case still has not been resolved. Were it not for a courageous eye-witness who recorded a video showing a dozen agents beating him while he was handcuffed on the ground, and 36,000 people signing our petition, I’m not sure his case would have ever been investigated. 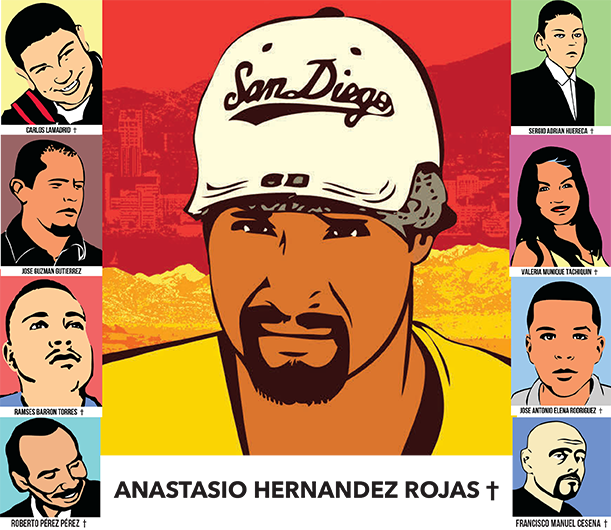 Since 2010, the year Anastasio was killed, at least 39 people have died as a result of encounters with Customs and Border Protection officers and many more have suffered serious injuries from such brutal use-of-force. 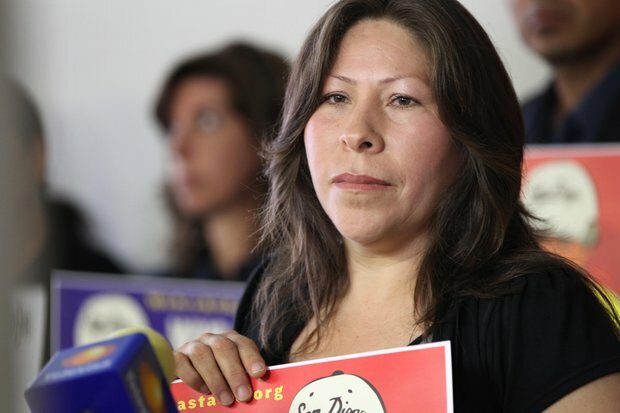 Many of these families, like ours, don’t get answers and agents are not disciplined for killing mothers or teenage kids as young as 15 – families such as those of Jose Gutierrez, Valeria Munique Tachiquin, and Carlos la Madrid. We’ve joined together in this fight and as the federal government attempts to discourage us from seeking answers, we grow more determined to struggle. Now, we invite you to stand with us to strengthen the call for justice and accountability in our border communities to stop the brutality. 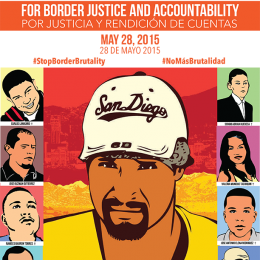 Please join us in a Day of Action to Stop Border Brutality on May 28, 2015, so that the voices of border families can be heard across the country. Organize a public event like a vigil, rally or march to stop border brutality and for accountability by requiring all agents to wear body-worn cameras. Here are some fliers and materials you can use. Show a movie for the community or in a home. 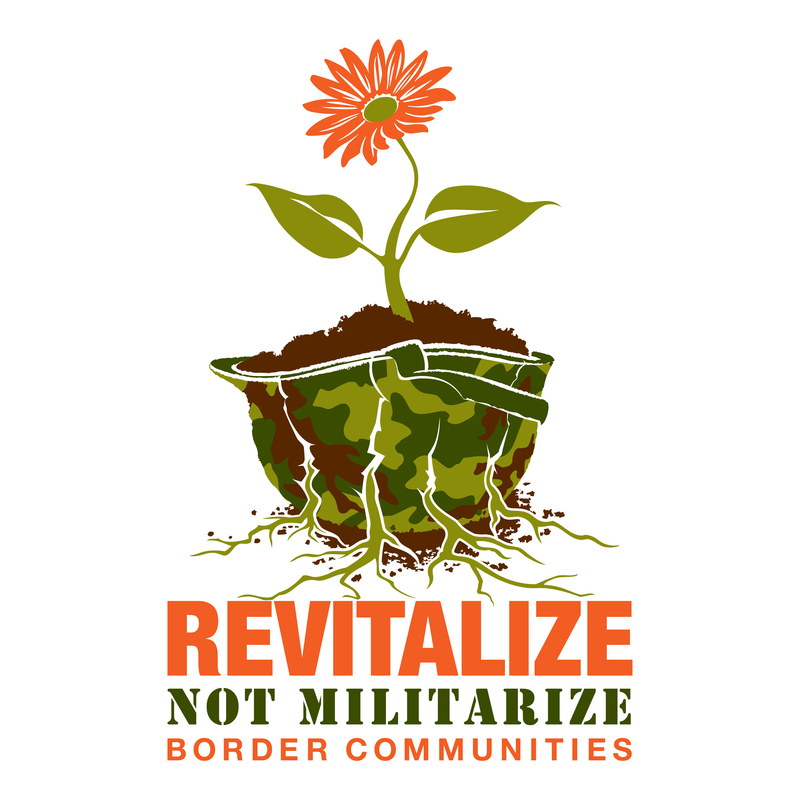 Here is a list of videos about Anastasio and the border reality as well as a tool-kit for talking about border abuses. Participate on social media. 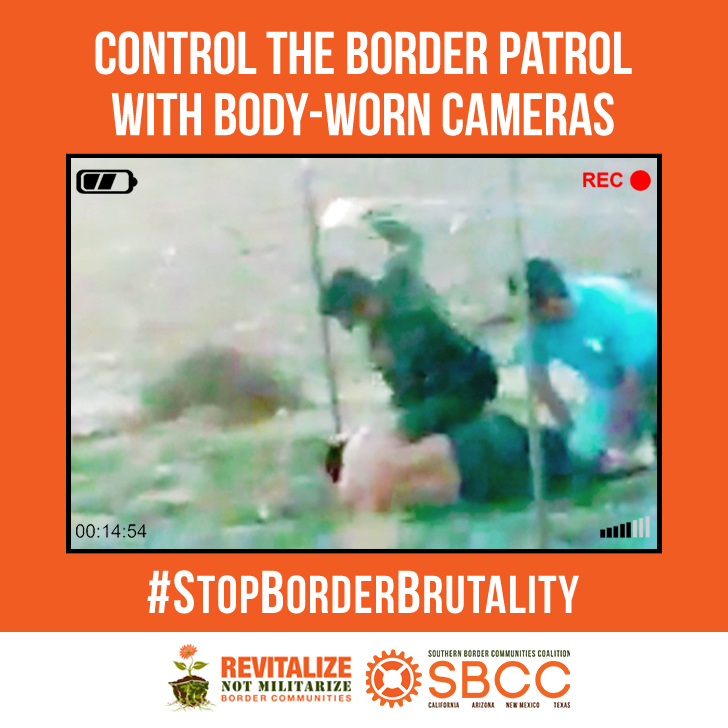 Share this meme and this video, tell us about what you are doing in your community, and ask your local representatives to equip border agents with body-worn cameras. Here is a more detailed social media action plan. Follow the discussion on #StopBorderBrutality and join the Facebook event. If you have any questions, please contact: Kim Rescate, kim@alliancesd.org and Ricardo Favela, ricardo@alliancesd.org. Your action is critical at this moment when the nation’s attention is on police brutality and accountability. We need to talk about border brutality and justice for our communities.